If you sit around waiting for inspiration to strike before you begin writing, guess what? Inspiration will toddle off and do something else. You’ll be too busy doing other things to notice when it comes tapping on your shoulder. Of course, inspiration most probably didn’t strike every morning. 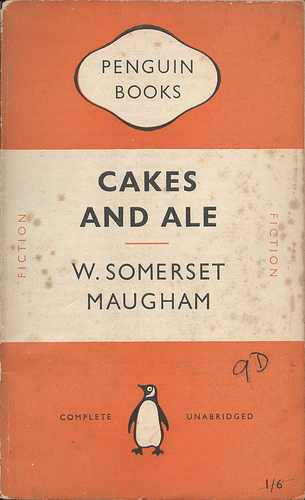 But Maugham knew that unless he showed up for his appointment, it never would. Establish a routine for your writing – one that’s workable – and then stick to it.